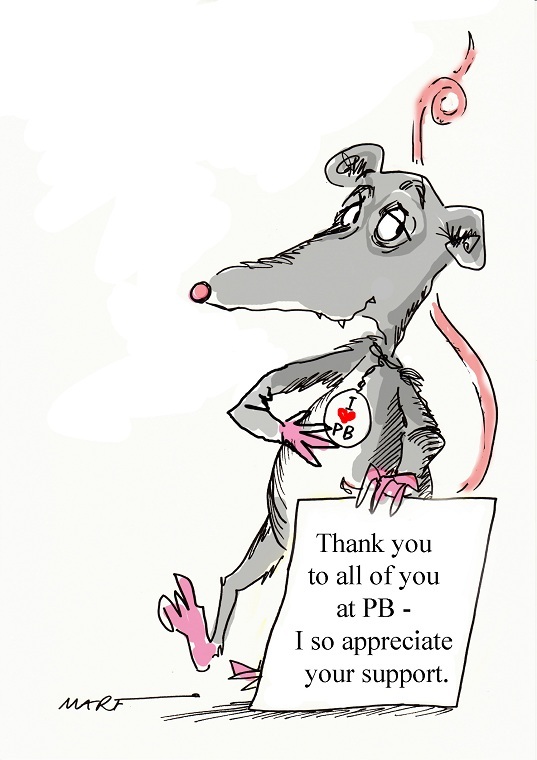 On Monday I reported how for the past five years PB has been enriched by the work of Marf – the site’s cartoonist. Unfortunately the only way we’ve been able to help her financially is though encouraging people to buy originals or prints of her work and allocating part of the proceeds when we’ve had a PB appeal. Now Marf is having to replace much of her technical infrastructure and I’d love it if PBers were able to contribute Â£1,500 towards the costs. Well the good news is that we are over half way there. If you haven’t done so yet please use the donate button below. +++Breaking CON loses #GE2015 +++@tnewtondunnAngus Robertson to confirm SNP WILL vote against the Govt and the boundaries review tonight. Tory boundary changes rebels: Glyn Davies, Philip Davies, David Davis. Unless there is some remarkably bad management by the LAB and LD whips then the plan to reduce the Commons to 600 seats and bring in new boundaries will be defeated later on today. Thanks to Anthony Wells for noting that “the government has tabled a counter amendment that would reject the Lords amendment, and adopt the Boundary Commissions final recommendations without the need for further votes in the Commons and Lords”. THe original plan was for the boundary proposals to come to the House for ratification in October. What is interesting is that this has never taken off as a big story. 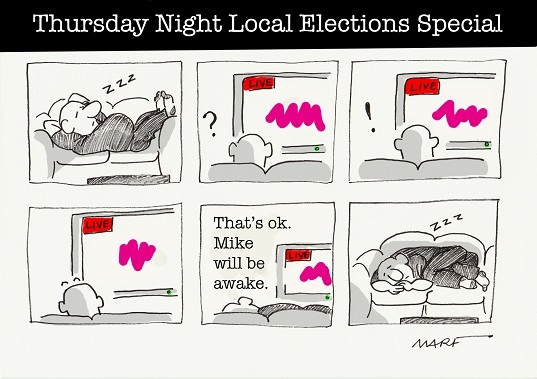 Clegg made his announcement during the Olympic and that got over-shadowed.